Canadian Genie Bouchard is taking a break of undetermined length to "get healthy" according to Tennis.Life. 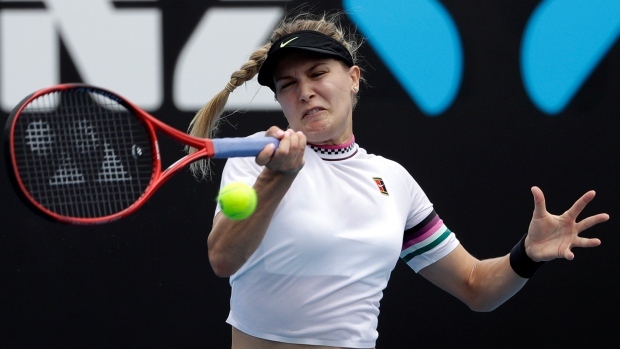 Bouchard, who was eliminated quickly at both Indian Wells and Miami this season, has pulled out of her next two tournaments in Monterrey and Bogota. She also has not entered in any clay tournaments yet this spring. Tennis.Life adds that coach Michael Joyce and trainer Scott Byrnes are on hold for the time being. Bouchard is currently ranked No. 76 in the world in singles and 125th in doubles according to the WTA's ranking system.